The Insurance Bureau of Canada (IBC) has posted a notice a month after a windstorm that affected both Quebec and Ontario, saying that the weather event is one of the costliest disasters on record for the latter. 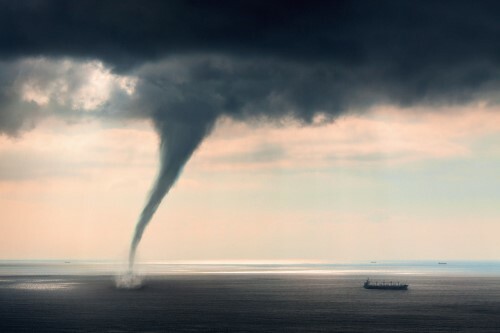 Citing data from Catastrophe Indices and Quantification Inc. (CatIQ), IBC reported that the windstorm – which struck both provinces in early May – caused $410 million in insured damages to both regions. Of that amount, $380 million of the damage was recorded in Ontario alone. As such, the recent windstorm is the province’s most costly insured event since the 2013 Toronto floods, IBC noted. During the windstorm, wind damage was widely reported across Ontario and parts of Quebec. Strong gusts of wind led to roof damage, downed trees, and power outages in various communities in the provinces. May 2018 – Windstorm damages of $380 million across Ontario. “Taxpayers are bearing the brunt of the costs that are not covered by insurance. Consumers are witnessing more frequent, intense storms, which we now know are attributable to climate change. The cost of climate change is real,” Donaldson remarked.